New users often run into a problem when they program the Lego EV3 they don’t get the output they expect. Usually this is because they plugged the motor or sensor into a port and did not check if the programming block is using that port. 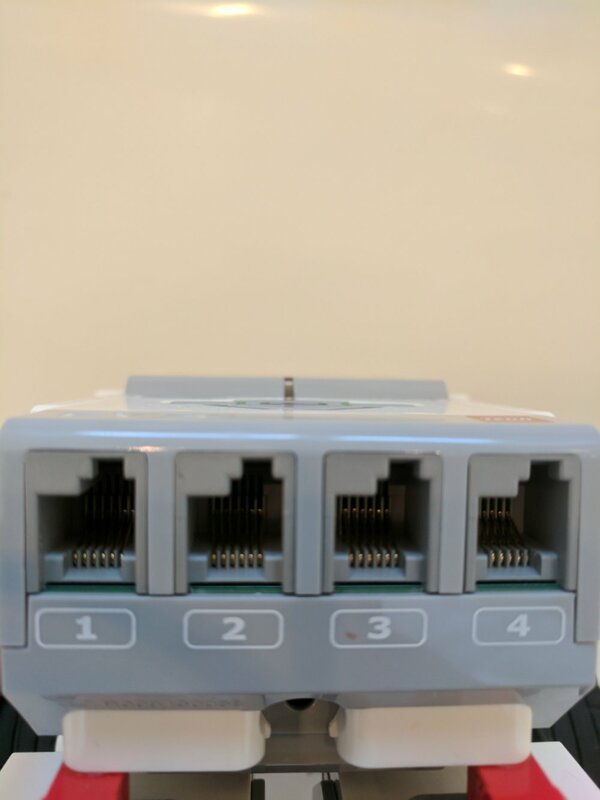 A simple solution is to use the default Ports.